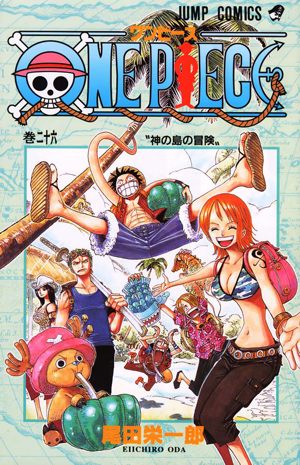 Watch anime online, streaming anime episodes you are watching One Piece Episode 303 English subbed online for free. Anime guide, One Piece Episode 303 English sub The Criminal is Boss Luffy? Chase the Vanished Great Sakura Tree It is springtime in Grand Jipangu. One day remains until the yearly town festival, in which everyone gathers to have a picnic under the 1000-year-old sakura tree. Unfortunately, one of the town’s children is sick and cannot attend.